Solarium Luxura X3 30 Sli NEW, buy at the price of 6991 . 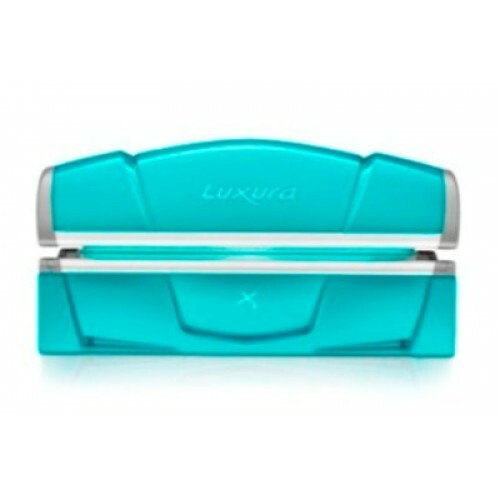 Luxura Sli NEW X3 30 is a professional sunbed. The unit will meet the highest professional standards. 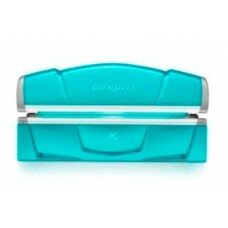 This model Luxura X3 is top-notch performance, flawless tan and interesting creative design. Luxura X3 is ideal for professional full tanning studios; it will be an excellent solution for beauty salons and useful in some cosmetic cabinets. - Convenience and ease of technical management for staff. Horizontal professional solarium Luxura is controlled by pair of touches, when adjusting the control system. The equipment is equipped with a 14 lamps at the upper zone of the unit, 10 lamps - at the bottom and a powerful lamp for the face; as well as counter for lamps and the fan for body. 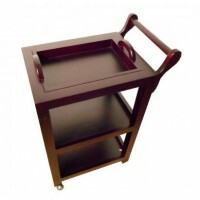 Weight of solarium is 245 kg; its dimensions are in the closed position 2290 1210 1150 cm. 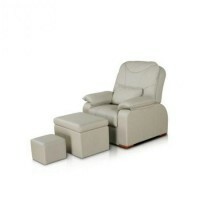 There are additional functions (the chips receiver, remote control and ventilation system for the face).